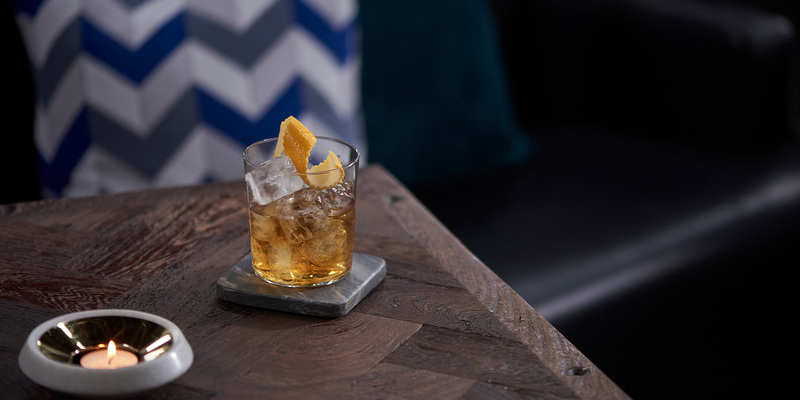 A sweet little twist on the Old Fashioned. 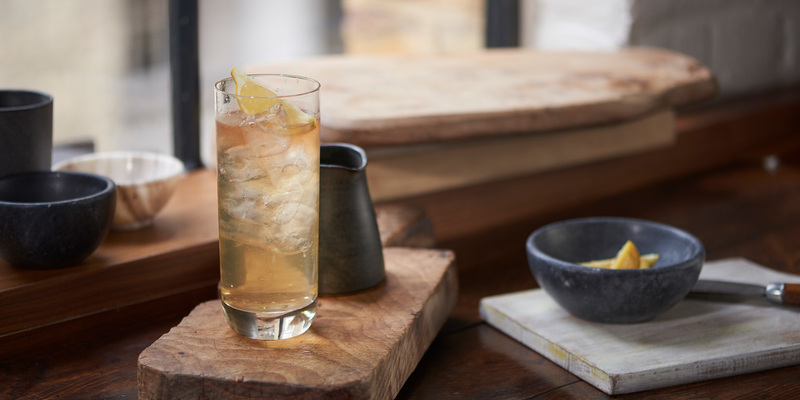 Add a drop of Canadian’s finest export for a quick, easy cocktail that’s sure to impress. 1. 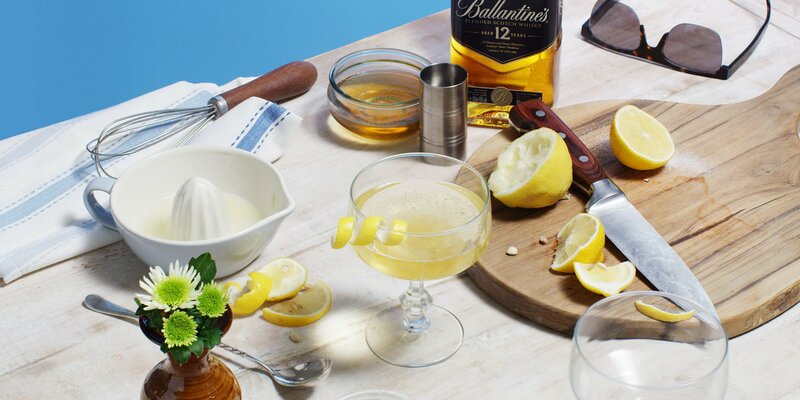 Pour yourself a Ballantine’s 12 on the rocks. 2. Add one teaspoon of maple syrup and stir until dissolved. 3. Garnish with an orange zest twist for a burst of citrus. 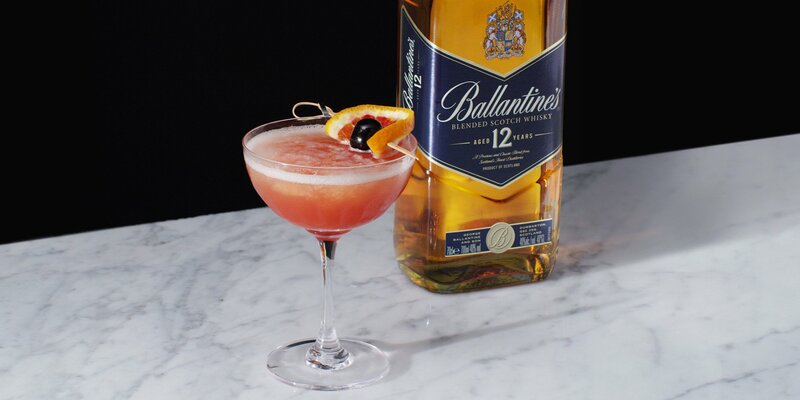 A bit fruity, a tad spicy, with round honey notes of Ballantine’s 12 to ground it, this drink proves that cocktails that kick like a mule can be sweet too. Tall, refreshing and dangerously drinkable- this is the grown up version of hard lemonade that we want to drink all year long. 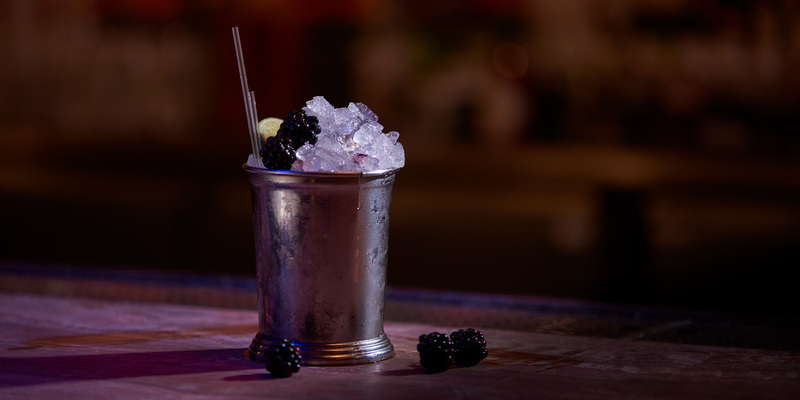 This may look like a standard julep but inside that tin cup is a delicious secret: Lime and Ginger. Mix it up for a spicy sweet hit suitable for any occasion. Fill yourself, and your glass, with some Christmas spirit all year round with this sophisticated stunner. Warm and fuzzies guaranteed. 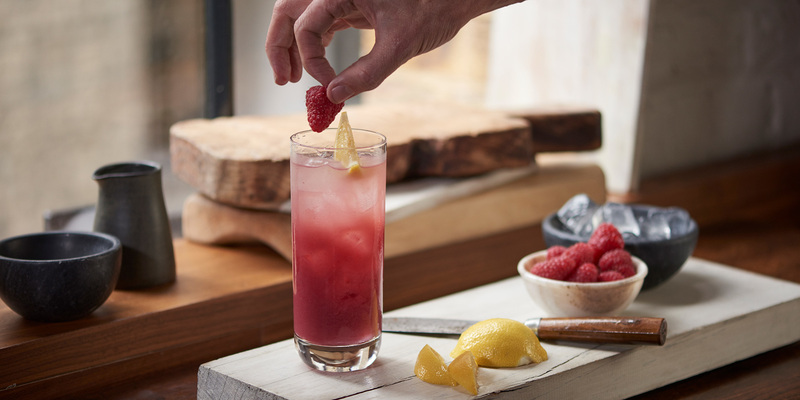 This beautifully bubbly, sweet summertime drink is our warm-weather drinking philosophy in a tall glass: when in doubt, add fruit and fizz. 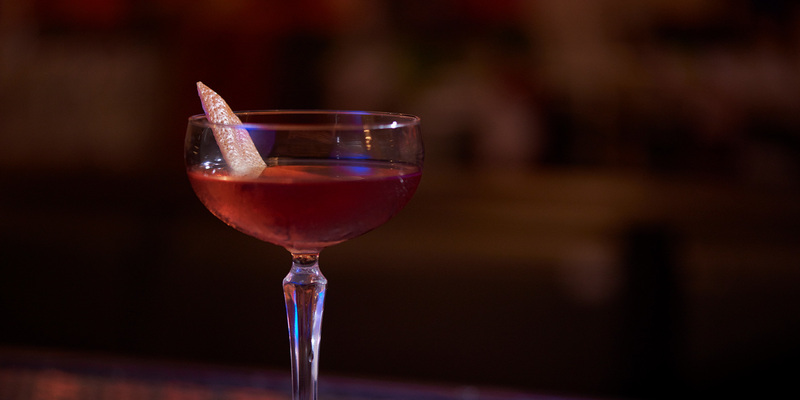 For those in the know, a Rob Roy is simply a Manhattan made with Scotch. 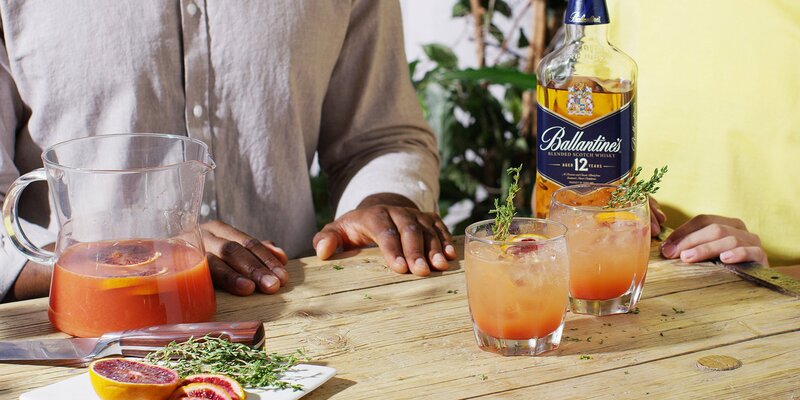 But also, it’s the shot of Ballantine’s 12 that makes it a true Scott legend. 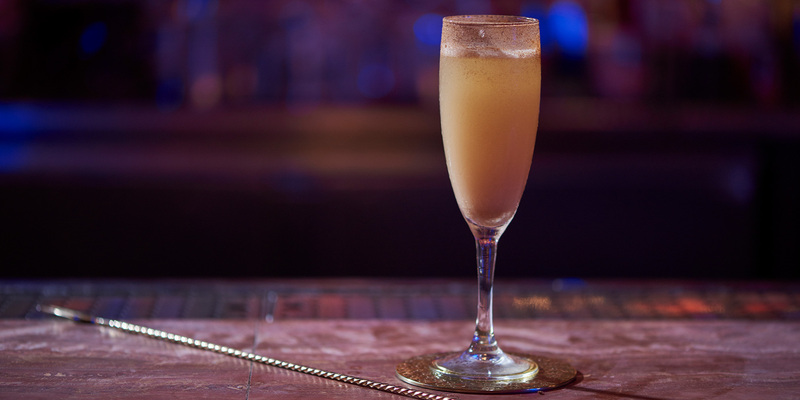 A fruity and exotic twist on a classic puts this cocktail into the fancy-party league. Mix it up if you’re aiming to impress. Sophistication for the summer. 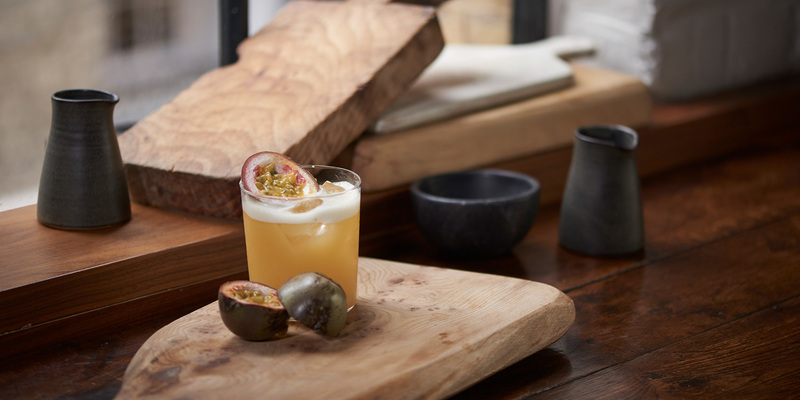 Stir it up and serve with a citrus twist, guaranteed to get any party off to a great start. 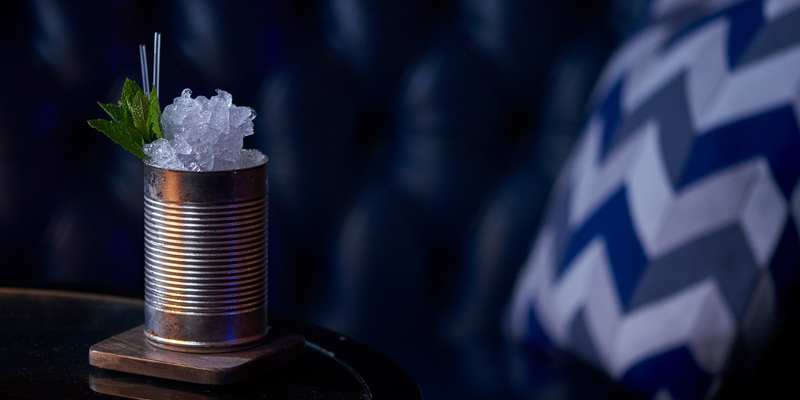 Don’t let the name put you off, this frozen cocktail has depth, sweetness and a citrus hit you’ve got to try to believe. Brighten up cocktail hour with this rosy red stunner. A refreshingly different drink for day and night.